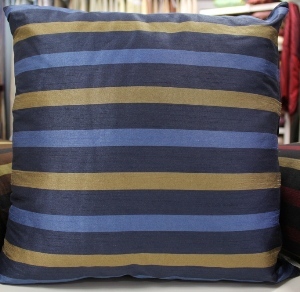 Oracle cushions are made from a luxurious faux silk look fabric with a lovely regal stripe design. 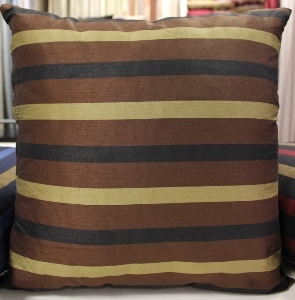 These cushions are suitable for use on couches, sofas, beds etc. 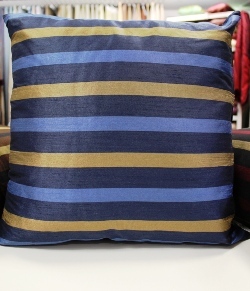 Basically our cushion ranges are super versatile. 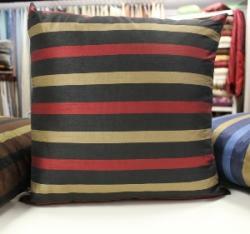 Each Cushion comes with a cover and the filler. Once filled, these cushions will be 45cm x 45cm. Composition is 100% polyester and coudlnt be easier to care for them. Simply machine wash at 40 degrees or dry clean.